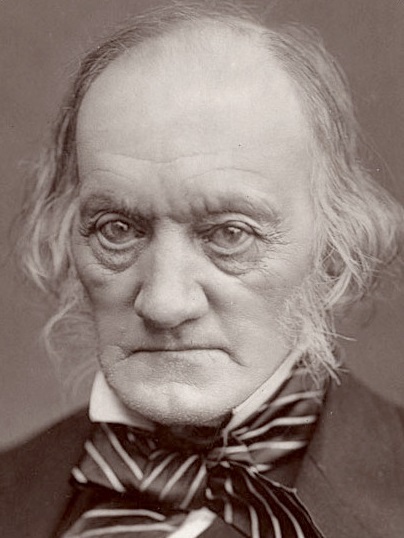 The word Dinosaur was invented by Richard Owen. Although dinosaur fossils were being discovered in Britain, and around the world, these prehistoric reptiles did not receive their famous name until 1842. As a young man Owen recognised the fossils found at the Jurassic coast shared a number of distinctive features. 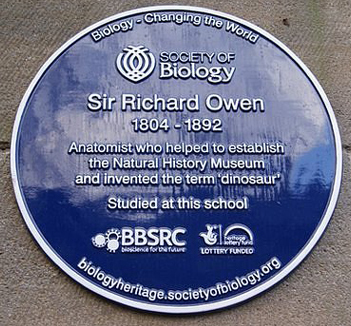 The palaeontologist, came from a poor background in Lancashire to become what we might call a celebrity scientist today. He was labelled "impudent" by teachers at Lancaster Royal Grammar School. 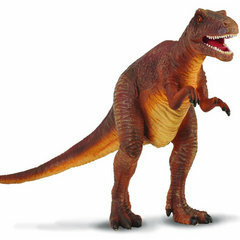 The first scientifically named dinosaur is Megalosaurus it was a large Theropod dinosaur and was the first dinosaur skeleton ever discovered. It was discovered by William Buckland in the 1824. However, Richard Plot had discovered this dinosaur's femur, which he called "Scrotum humanum", in 1627, nearly two centuries before.